We carry a great selection of books to help you care for plants. 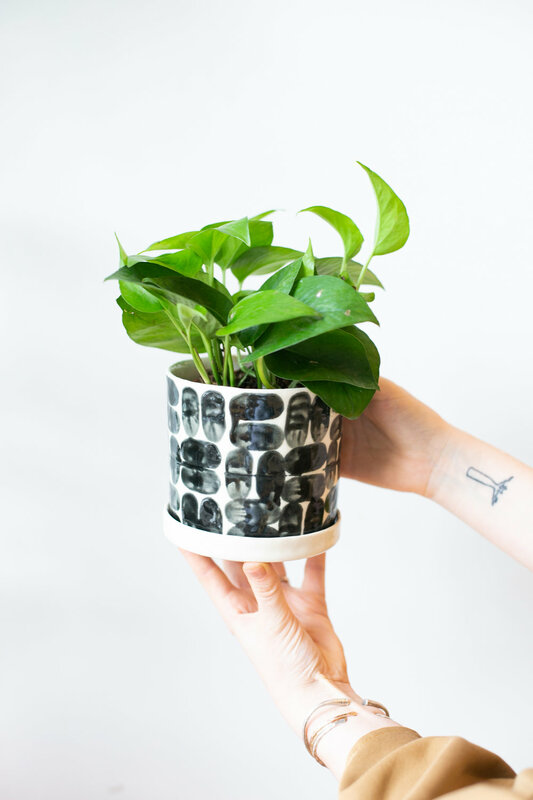 Are you THAT person who’s guilty of killing every plant you've ever owned? This is the article for you. They do well in low-medium light, watered infrequently. So if you ZZ on your ZZ plant, no worries. They are tough, and can handle neglect. Madagascar palms is are easy to please. They require very little water, even less in the winter. Just put yours in full sun of a west- or south-facing window and it forget about it. If you notice your Madagascar Palm losing leaves in the fall and winter, not to worry! The plant has gone dormant and will regrow leaves in the spring and summer. Snake plants (Sansevieria sp.) are great for plant killers and beginners. They are virtually indestructible plants that can be neglected for weeks at a time and still look healthy. Additionally, they can survive low light levels, drought and have few pest problems. And since there's a wide variety of snake plants, with different colors, size and shape, you can mix and match to make your home look super green with little effort required of you. Marimo moss balls (Aegagropila linnaei) are not actually moss at all, they are a species of round algae (plant-like organism that makes energy from sunlight but lives in water) that grow on the bottom of a few fresh water lakes around the world. They make a fun statement to any room, and come in a variety of sizes. All they require of you in some water and a consistent cool temperature, with low, indirect light.